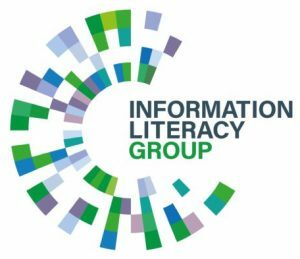 In this blog post, Stéphane Goldstein, Executive Director of InformAll and Advocacy and Outreach Officer of the CILIP Information Literacy Group, describes the TeenTech Awards day at Buckingham Palace, which he attended at the end of February 2019. Spending an afternoon at Buckingham Palace isn’t a usual part of my working life, but that’s where I found myself on an unseasonably warm and sunny late February day. 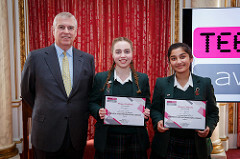 I was there to attend the award ceremony for the 2018 TeenTech competition, in the company of a very bright and well-turned-out bunch of school students, and of the Duke of York. As many readers of this blog might know, TeenTech is an excellent initiative that runs yearly competitions celebrating the accomplishments of young people between the ages of 11 and 19. The competition makes awards that challenge students to develop project ideas tackling key societal and environmental issues using the power of science, technology and engineering. 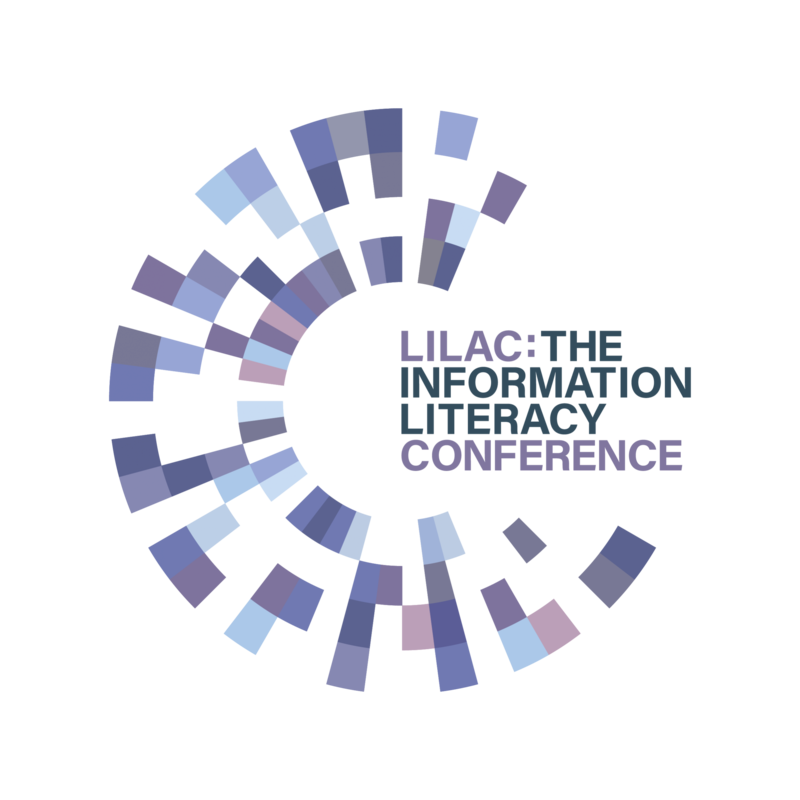 There are 21 such awards addressing different themes, one of which – research and information literacy – is sponsored by the CILIP Information Literacy Group, which explains why I was there, having previously helped to judge entries for that award. So, on the day, over a hundred people gathered in rather grand surroundings. The winning students were there, of course, along with their teachers or librarians, sponsors of the other awards, TeenTech people and attentive, liveried staff in coat-tails (I quite liked their gold-trimmed red waistcoats). The Duke of York officiated, in his capacity of patron of the initiative, presenting the individual prizes to the recipients. There were schools from both the state and the independent sectors, from all over the country, although with a bit of an over-representation from London. The ceremony was a showcase of real talent, and it was impossible not to be impressed by the inventiveness and initiative showed by all the winners, as well as the huge amount of hard work that they had put in. It shouldn’t be forgotten that their projects were extra-curricular, so their efforts came on top of their GSCE and A Level course work. There isn’t space here to recall all the achievements on display, but I should certainly mention the winners of the research and information literacy prize, from The Ladies College in Guernsey, who developed a device to identify sugar in foods. They conducted research on the amount of sugar and vitamin C in fruit drinks, and used their findings to design a machine that notifies diabetics whether a fruit juice contains too much sugar. I spoke to them afterwards, and was impressed by the confidence with which they set out their idea. I spoke also to the winner of the best research project, which I also helped to judge last year, from Oakham School, in Rutland. Unusually, this was a social science project, looking into the causes and possible remedies for the under-representation of women in computer science. The winning student was exceptionally bright, full of self-assurance and determined to find ways of furthering her ideas as she progresses into higher education. Other winners included the recipients of the digital skills prize, from Horbury Academy in West Yorkshire, who devised a medication dispenser that helps ensure that people with memory problems, such as those affected by Alzheimer’s Disease, take their medication. I had a chat with them and their teacher too. This was another notable example of the very many practical applications that have emerged from the awards. Innovation is definitely the name of the game. All this took place in a somewhat over-gilded 19th century room with ornate columns, huge bay windows and a stairway leading to the Palace gardens. These were off-bound; heaven knows what might have happened to anyone caught venturing out there, particularly since the Gurkhas were on guard duty that day. Refreshments were available in a smaller but equally pompous adjoining chamber, overlooked by a monumental portrait of the emperor Napoleon III; I couldn’t quite work out what he was doing there. 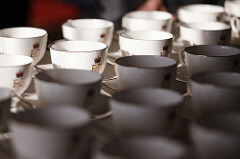 Tea and coffee were dispensed in very fine china – although as a tea snob, I was disappointed that the coat-tailed attendants did not pour the milk out first. The biscuits were passable; definitely not home-made. Perhaps a future TeenTech winner might come up with an idea for a royal biscuit-making contraption. ← Icepops 2019, University of Edinburgh: Draft programme now available!